At Affinity, we recognise the role of a real estate agent has fundamentally changed. Nowadays, people want to speak with an Expert Property Advisor. Consequently, in addition to our traditional sales and property management services, today we provide clients with a range of value-added services. We have a highly experienced team and long-established expert partners, who assist clients with all their property needs. 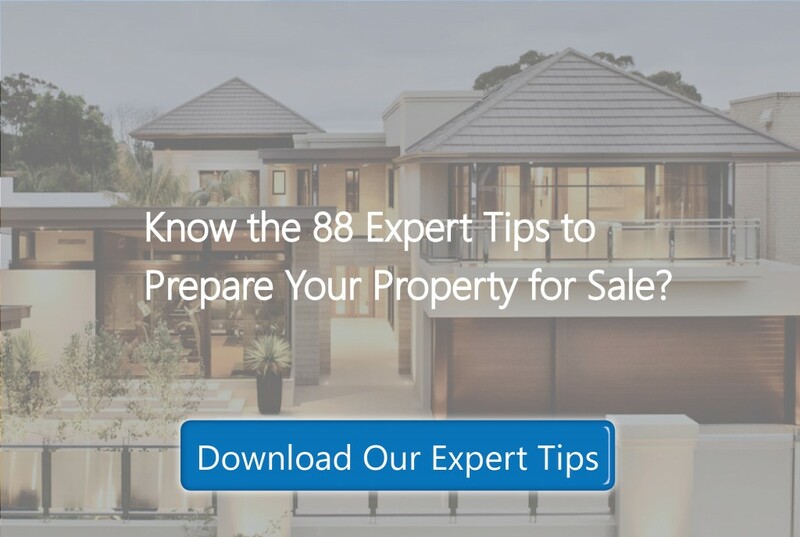 This includes: buying; selling; leasing; affordable housing; marketing; property finance; contract negotiation, conveyancing and legal services; due diligence; insurance; maintenance; assistance with accounting and tax services; bill payments; auctions; property development; retirement living; body corporate management; property investment services; renovation information and services; styling and staging properties for sale and rent; and property planning in your transition to retirement. Contrary to popular belief, Real Estate Agents don’t sell your property - the marketing strategy does! When your property is for sale or lease, it is in competition - not isolation. So it’s important that your property stands out and makes a lasting impression. We’ve helped thousands of clients sell and lease their properties over the past 15 years. In doing so, we’ve learned the importance of personalising a property marketing strategy using various channels to maximise the exposure of our clients’ properties. We have access to the latest technology and marketing expertise to promote your property, so it stands out from the crowd. 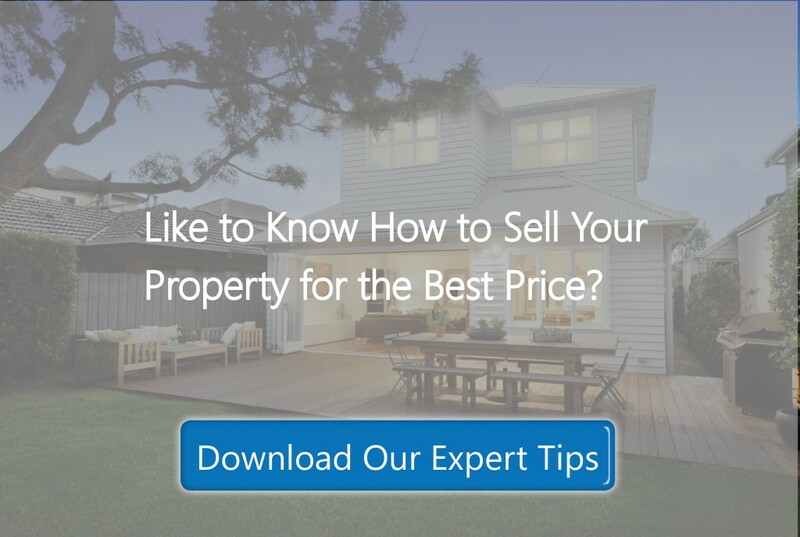 If you’d like expert advice on how to lease or sell your home fast and stress free, please click here for an obligation free property appraisal. At Affinity we understand the importance of renting your property to the best possible tenant/s who will care for your property and ensure the property is maintained to a high standard. 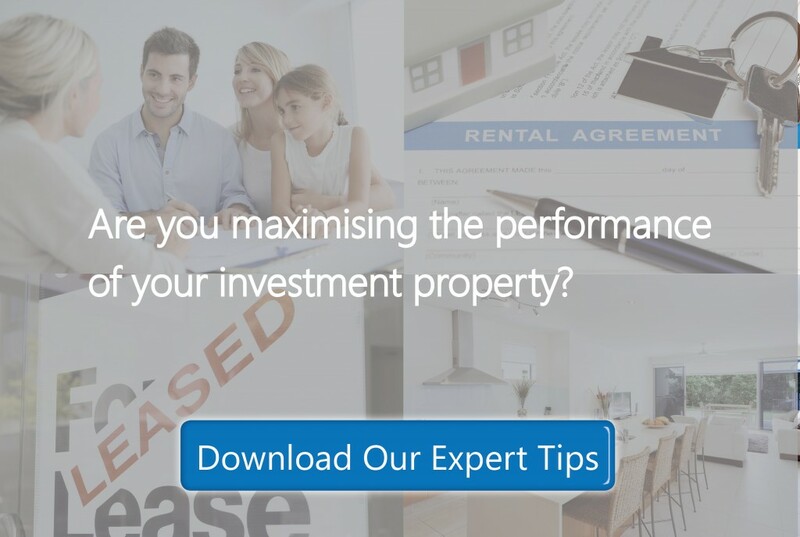 We also understand the importance of achieving the best possible rent and getting your property let or re-let in the fastest possible time. We recognize the fundamental importance of reliable and ongoing communication and understand the requirements of each property owner are different. Most property owners do not wish to be notified of minor management issues, whilst other property owners wish to be notified of all occurrences. At Affinity Property we welcome your specific requests regarding levels of communication and pledge to abide by them throughout our association with you and your property. We make this pledge due to our advanced systems and training that provides us with the tools required to ensure all property management team members are fully aware of each owner’s requirements and specific requests. You can also expect the highest standard of communication throughout every change relevant to your property, our team or industry requirements. It’s just one of our guarantees and we have no doubt you will love our hands on, caring approach to ensuring all our clients feel special and looked after. We take great pride in marketing our rental properties with the same high quality marketing that most agencies devote to selling properties. This high quality marketing achieves the best possible price in the shortest time, ensuring my client landlords minimize vacancies and maximize their rental income whilst also capturing the largest possible pool of good prospective tenants. We aim to achieve the best possible rental price for your property by ensuring it is marketed correctly to the widest audience of potential tenants. 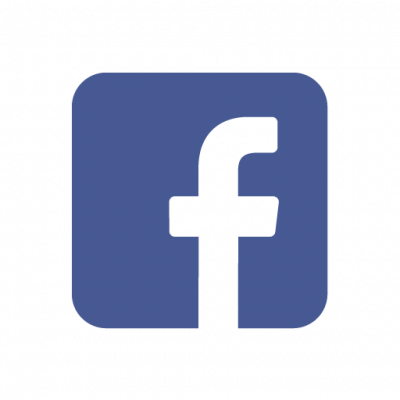 Marketing through our high traffic web site is complemented with advertising through national real estate portals such as realestate.com, Domain and realestateview.com, along with social media marketing (on Facebook, Instagram and Youtube) and direct marketing to our extensive databases. A well maintained and smartly presented property that is marketed effectively can often achieve a 50% - 100% increase in enquiry which can mean an extra 5% - 10% in the weekly rent. Our rental property marketing achieves a high volume of tenancy applications per property. 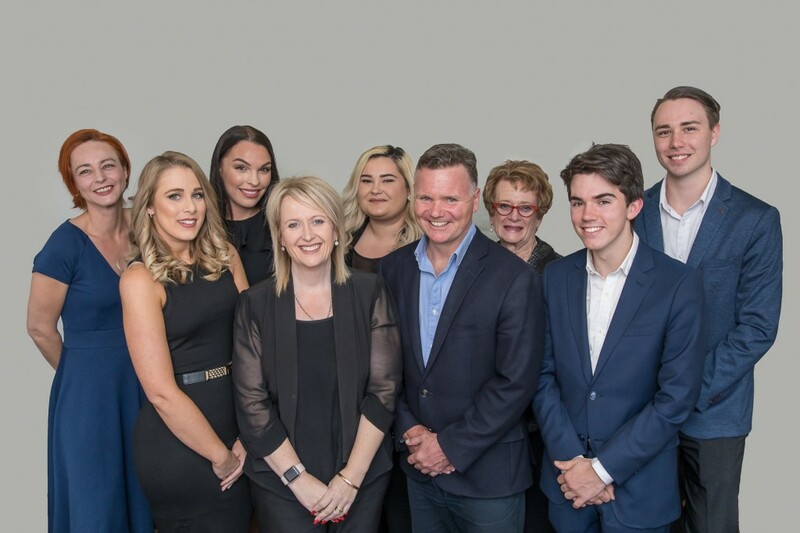 Our company has the best marketing in the industry and we have a highly experienced team who can assist clients with all their property needs including buying, selling, property management, marketing, due diligence, insurance, maintenance, assistance with accounting and tax services, bill payments, auctions, development and body corporate management.